People with dry skin conditions are often recommended to follow Complete Emollient Therapy. This involves applying leave on emollients to the skin, using soap substitutes to wash and adding bath oils to bath water. Complete Emollient Therapy helps to moisturise dry skin and avoid potential irritants. Emollients are often prescribed to help manage dry skin conditions such as eczema, psoriasis, ichthyosis and elderly dry skin. 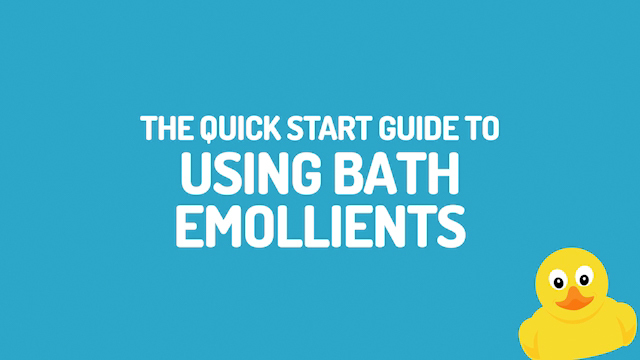 Emollients contain oils which form a layer on the outer surface of the skin, creating a barrier to help stop the loss of water and keep irritants out. Some emollients may also contain a humectant, such as glycerol which helps the skin trap and hold on to water to further relieve skin dryness. The Doublebase range can help you give your skin Complete Emollient Therapy. 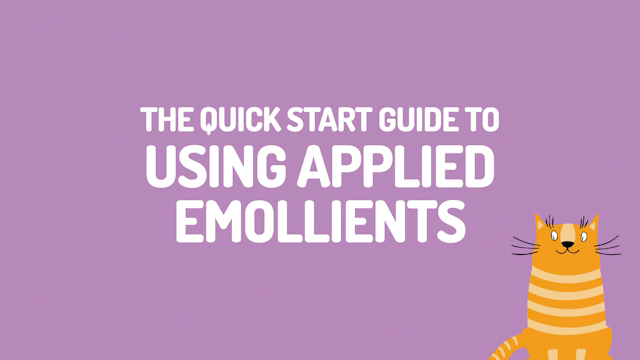 Applying an emollient is simple and easy - when you know how. 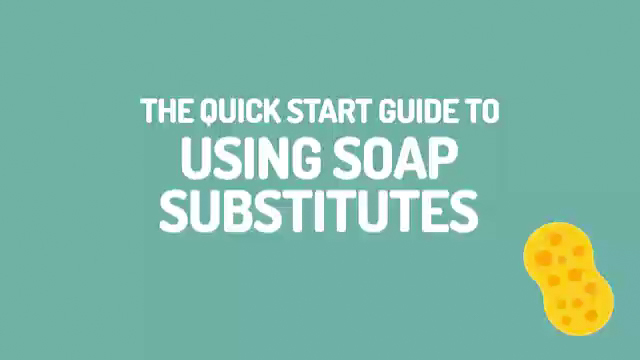 Click here to find out the Dos and Don’ts of applying your emollient or using soap substitutes.